Some of our inquiries at Pro QC come from organizations reaching out for reactive assistance that addresses current, significant quality issues. Once the immediate issue is addressed, ongoing quality efforts lose their luster until the next debacle. It can be a viscous cycle in which clients are faced with difficult decisions regarding accountability to stakeholders. Reactive solutions are also often more costly. But, quality is a journey. A successful journey starts and ends with the right leadership. The organization’s leadership must support quality and ongoing efforts for improvements. And, that support must be communicated from the top, down in order for everyone to understand the importance of quality as a factor in decision making. Managing teams is a core leadership subject within the CMQ/OE certification body of knowledge. As a CMQ/OE and Education Chair of the local ASQ section in Tampa, Pro QC’s Communications Director recently instructed a webinar related to Leading Teams Effectively. Similar training was also recently conducted for our team in China. At Pro QC, we understand the benefits of effective teams as it relates to the delivery of value-added quality services that reduce our clients’ risks and cost. The Right People – Selecting team members that have the right experience, skills and attitudes is critical. 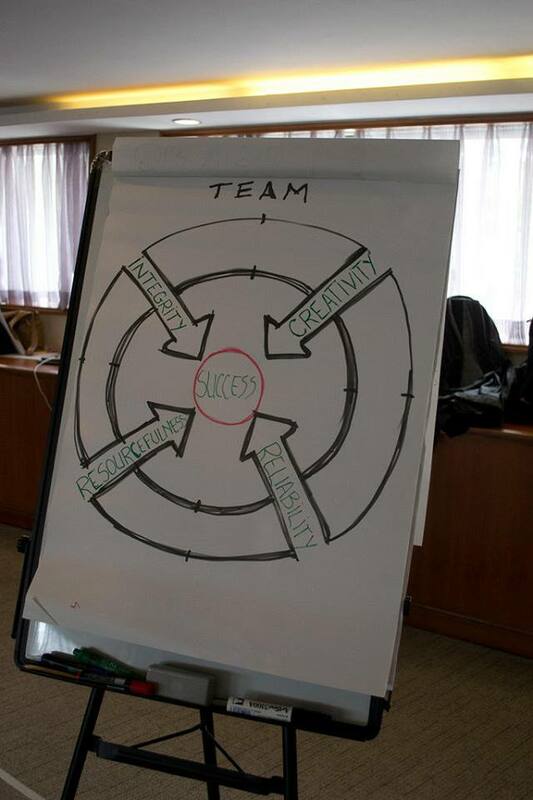 Navigating Team Stages – Understand the five team development stages of forming, storming, norming and performing. Leadership within each stage ensures smooth transitions and maximizes productivity throughout the process. Approach to Problem Solving – Understand the team problem solving steps, but more specifically ensure that each team member is knowledgeable regarding quality tools that can be incorporated throughout the process. The Quality Toolbox is an invaluable resource here. World Quality Month is here… Spread the word! Japan has celebrated World Quality Month in November since 1960. China originally recognized World Quality Month in September starting in 1978. North America started raising awareness in 1988 and originally celebrated in October. First promulgated by the United Nations in 1990, World Quality Day aims to raise international awareness of the important role quality plays in ensuring nations’ prosperity. Now it is celebrated annually on the second Thursday of November. In the UK, Chartered Quality Institute (CQI) will celebrate World Quality Day with events from November 11-15. 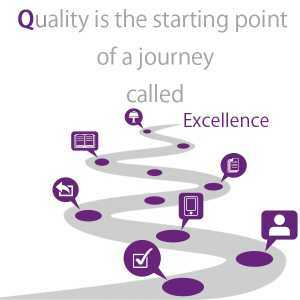 The South African Quality Institute also celebrates National Quality Week annually. Why do we need a World Quality Month?